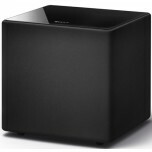 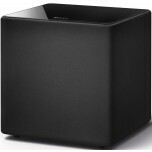 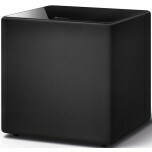 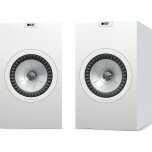 SAVE 20% on any KEF Q-series speakers and Kube subwoofers when you trade in your old speakers. 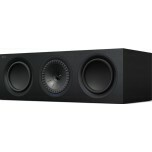 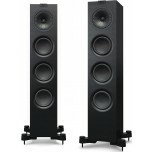 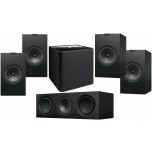 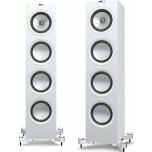 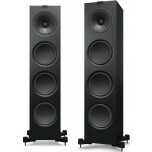 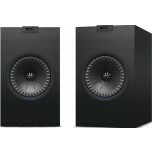 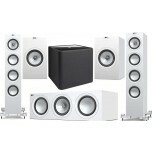 It doens't matter what model or what age your old speakers are, you can trade them in to save 20%. 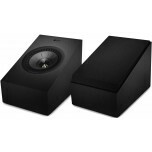 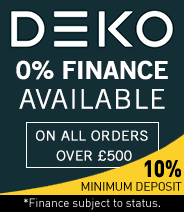 Please call us on 0121 224 7300 / 7401 or email us to order with a 20% discount and we'll advise how you can return your old speakers to complete the trade in.